Click on the blue links for more information (links take you to third party websites). September sees Splash Point Jazz Festival coming to 3 separate venues around Eastbourne on Sunday 30th September, whilst Jazz In The Round host the Emergence Festival in Hastings over the same weekend. 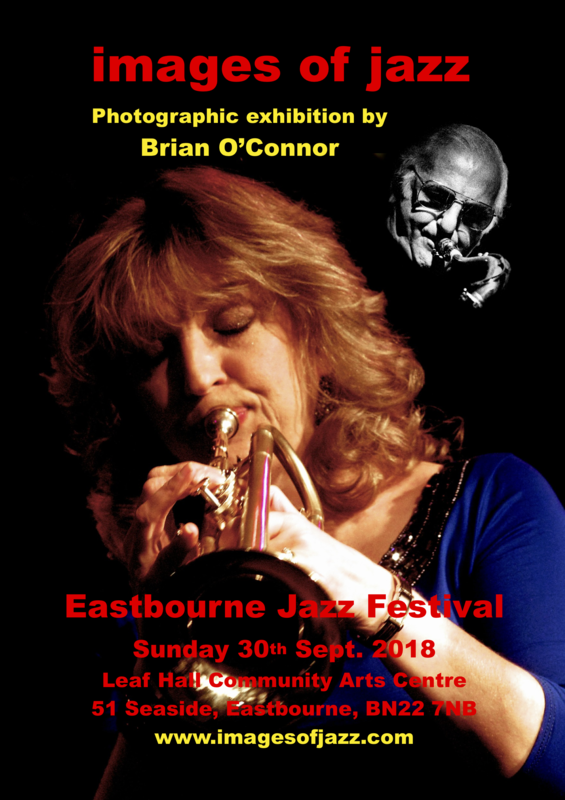 Splash Point Jazz Festival will also feature an exhibition of photographs by Brian O'Connor at Leaf Hall on Sunday 30th September, 2018. 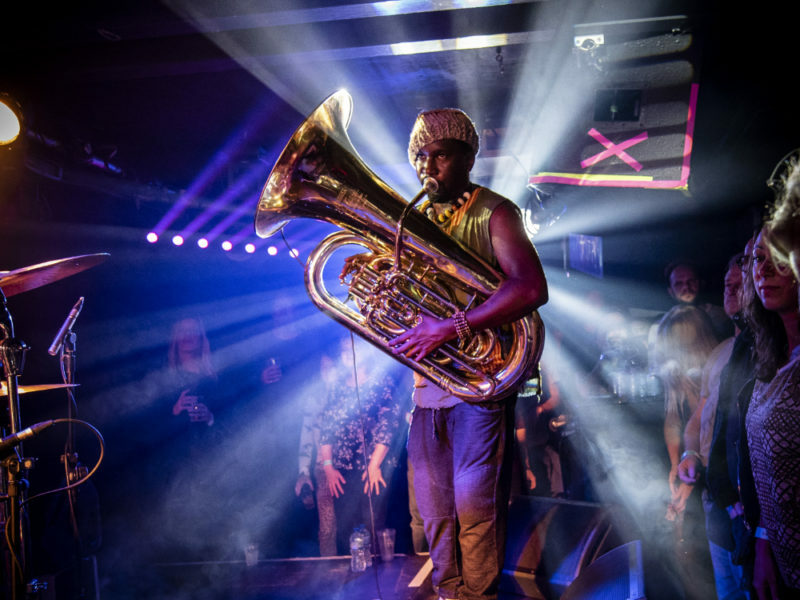 Brighton Alternative Jazz Festival returns this October with a wide range of artists including Peter Brötzmann, Matthew Shipp, Laura Jurd’s Dinosaur and Sons of Kemet. In the meantime, you can see Claire Martin and Julian Nicholas performing at The Verdict on Friday 14th September. Peter Ind, former owner of the Bass Clef jazz club, celebrates his 90th birthday and tickets are now on sale from The Verdict website. 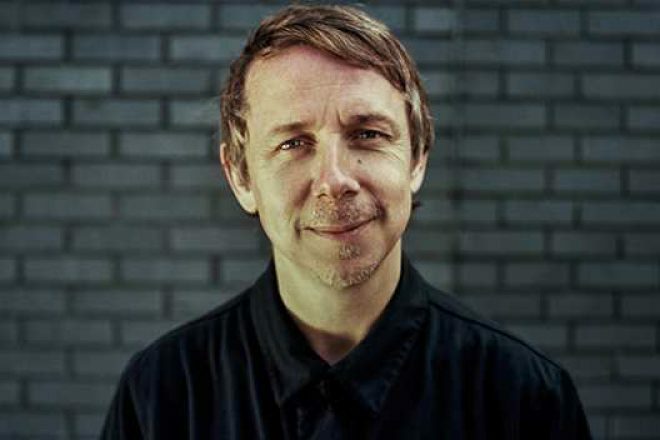 Further afield, Turner Sims Southampton, part of the University of Southampton, have secured Arts Council funding for a scheme to “raise the aspirations of emerging and professional jazz artists, standards of performance, composition and promotion across the UK’s Southern regions”. 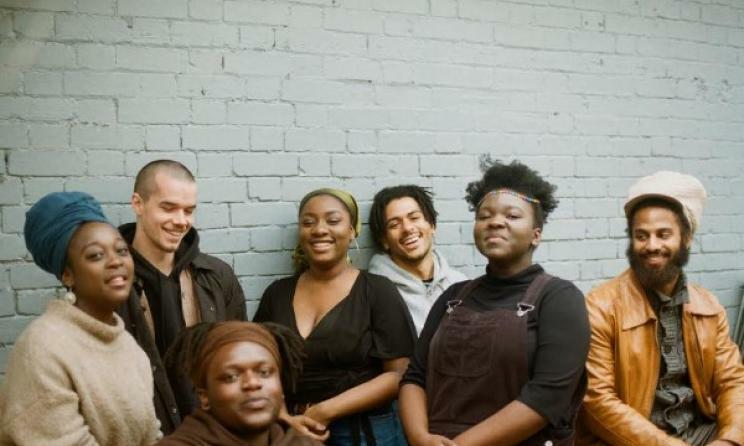 Turner Sims and Jazz South will launch a 3-year talent development programme and conduct a survey of jazz from Cornwall to Kent and as far as Oxfordshire. Dorset House in Bury, West Sussex hosts a special event on Saturday 22nd September. 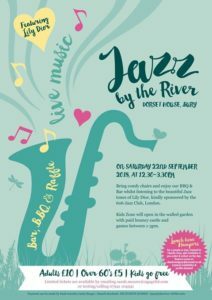 Jazz by the River will feature a bar, barbecue and raffle on the banks of the River Arun from 12:30 to 3:30pm. Sponsored by the 606 Club, music will be provided by Lily Dior.